Having a single contact to cooridinate thirty (30) retail locations for regular preventive service maintenance as well as emergency service, available 24/7. All equipment information is stored in an extensive data-base to allow quick assessibility nationally for service calls and repairs. 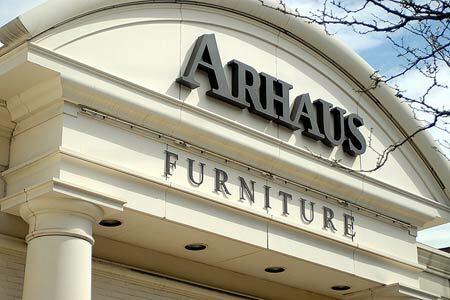 Each store averages 18,000 square feet and by packaging all of the stores under one comprehensive preventive maintenance package as a National Account with Comfort Systems USA, Arhaus Furniture was able to substantially lower their maintenance and repair costs.